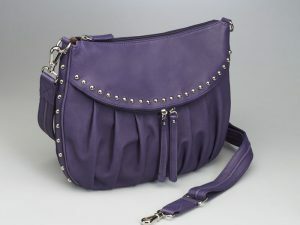 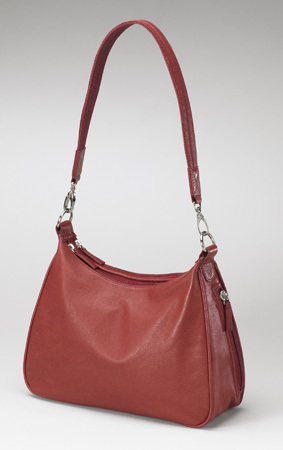 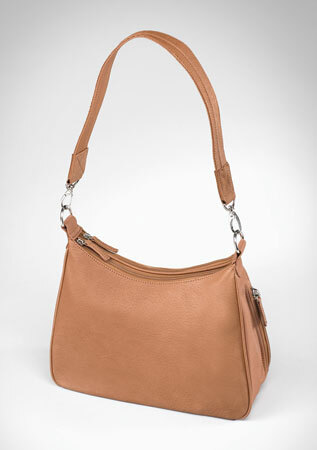 Don’t leave home without this trendy Leather Hobo Bag! 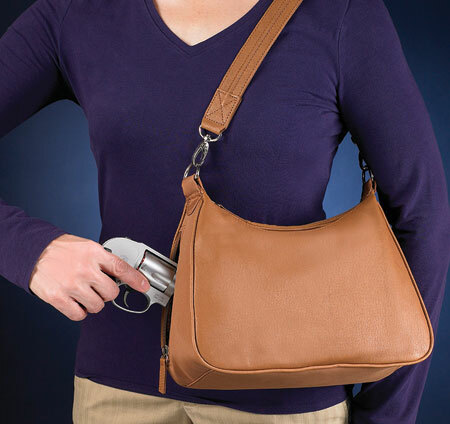 It’s cute and functional keeping your firearm within reach at all times…unless you are that lady who forgets your purse everywhere. 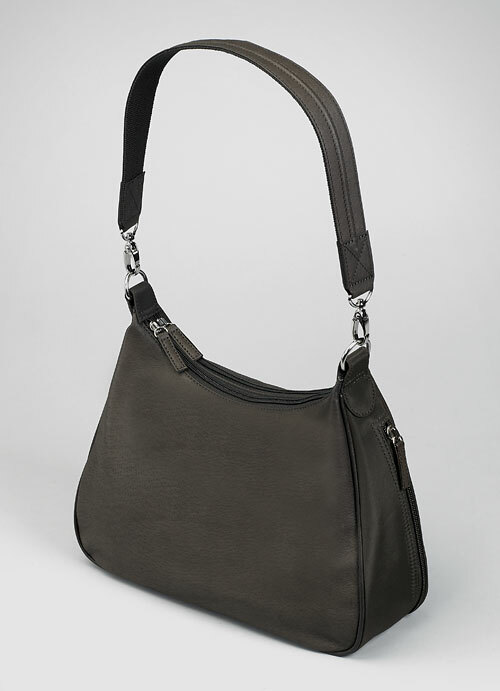 SKU: PRSE-GTM-0070. 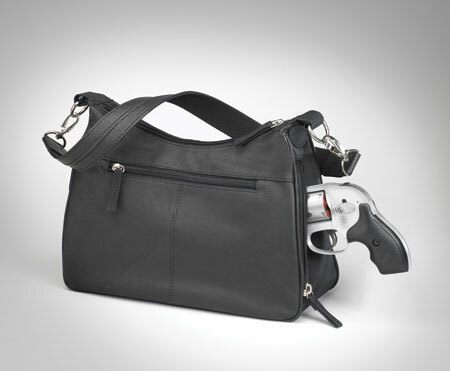 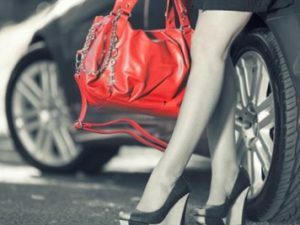 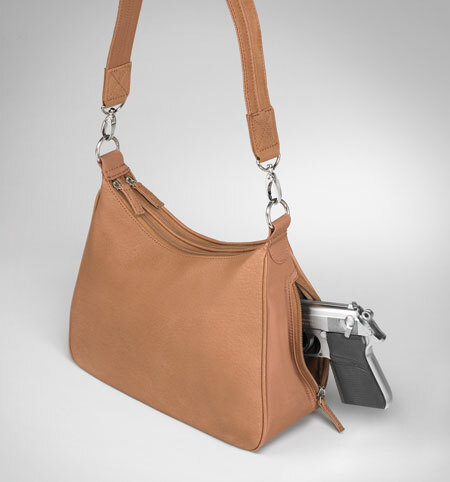 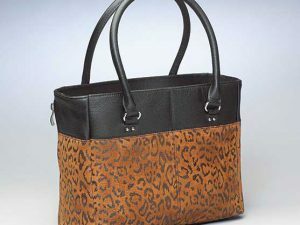 Tags: Black, Black Purse, Brown, Brown Purse, Concealed Carry Purse, Purse, Purse Holster, Red, Red Purse, Tan, Tan Purse.